More often than not, we are stuck between choices when it comes to selecting gadgets for our everyday activities. What type of laptop is best for a student? 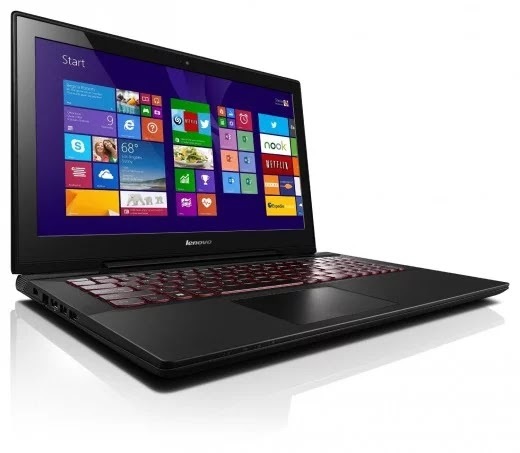 What are the deciding factors for purchasing the very best laptop? What are the best laptops for an engineering student? Look no further, we’ve narrowed down your choices to the very best laptops you would need as an engineering student. 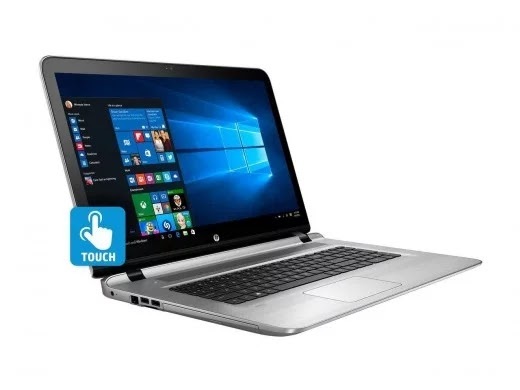 I wouldn't want to bore you with many words, but still… what are the things to consider when buying such laptops? CPU Processing speed is one of the most important factor to consider. As an engineer, you’ll be required to perform demanding operations. You definitely don't want to be let down by a lagging laptop. Just think of running simulation software including ANSYS and Excel; MATLAB; CAD or games which depends on faster frame rates, on a slow processor. The least CPU for your engineering laptops is the Intel i5. The importance of a big enough storage drive can't be over-emphasized. Typically, 500GB of storage should get the job done. A RAM of 8GB in synchrony with a faster CPU makes response time shorter and operations faster. In regards to graphics rendering, a laptop having a dedicated graphic card is highly recommended. At least 2GB DDR4 video card would get the job done. If you’re a game lover and want high-end gaming experience, DDR5 should be a priority. A very large number of environments for your workstation are native to windows. Therefore, a laptop running on the Window OS is required. Mac OS is superb, but it’s really tedious using parallels. It’s cumbersome, so it’s not recommended. Screen size isn’t much of a deciding factor. It depends on portability. The screen resolution is another deciding factor. The least requirement is 1600 x 900 pixels. A 1920 x 1080 pixel resolution is very much better. Unsurprisingly, “large” is an essential when it comes to selecting laptops for engineering students. 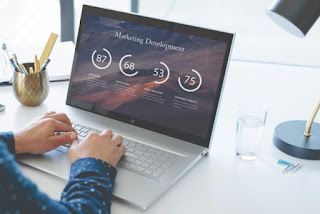 Workstations and gaming laptops ticks the boxes, and are considered the best laptops for engineering students due to their high-definition displays, graphics rendering, processing speed, big RAMs, large disk space and other specs. This laptop comes highly recommended. The HP Envy 17 ticks all the right boxes for an engineering laptop. This is a power packed laptop. Its impeccable performance made possible by the Intel 8th-generation i7-8550U core working in tandem with its 8/16 GB RAM, is definitely something to brag about. The Nvidia GeForce MX150 makes for a high-end graphics display. With the above specs, this should be an ideal choice. Another beast of a long line of Dell’s impressive mobile workstations. Hard Drive: 512GB Samsung SM951 M.2 NVMe SSD. Graphics Card: Nvidia Quadro M2000M 4GB GDDR5. One of world’s most powerful laptops. 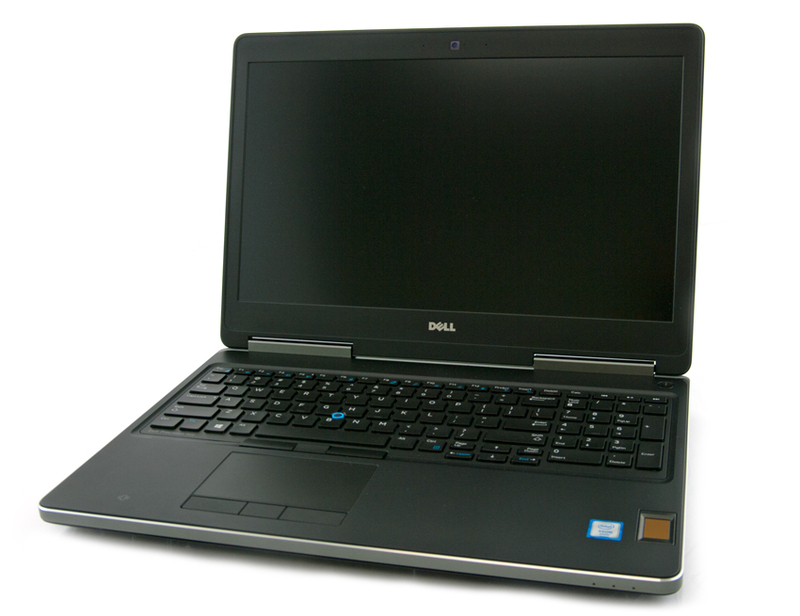 The Dell Precision 7510 can perform the most demanding of tasks. This laptop sets its own standard. It’s one of Dell’s best precision. The Intel quad-core processor, Nvidia Quadro GPU, and other top components, makes a very impressive spec sheet. A portable, yet powerful laptop for engineering students. Lenovo claims this model is the world's first multi-mode workstation, one that manages to combine power and creativity thanks to a 360-degree hinge. Regarding 2-in-1 designs or convertibles, the Lenovo Thinkpad holds its own against competitors. It comes with a very good performance. Graphics isn’t particularly impressive. The active ES Pen technology is a definite plus for an impressive laptop. The popular Lenovo laptop which forced the company to release different versions for same Asia and US models. 1TB storage, beautiful chassis, backlit keyboard, budget-friendly are features which might adhere you to this laptop. Graphics: Nvidia GeForce GTX 960M (4GB DDR5 VRAM), Intel HD Graphics 530. The Lenovo Y700 is a powerful laptop which features the 6th generation Intel i7 processor, 2GB graphics card and a hybrid SSD (Soft Storage Disk). As for the previous complaints of Lenovo laptops overheating, it has been resolved. Graphics: Nvidia GeForce GTX 960M (4GB GDDR5 RAM), Intel HD Graphics 530. Screen: 15.6-inch, 1,920 x 1,080 anti-glare LED-backlit display. Storage: 1TB 5,400 RPM hybrid drive w/ 8GB cache. 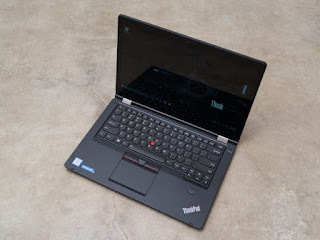 Looking to get a powerful engineering laptop on a budget? 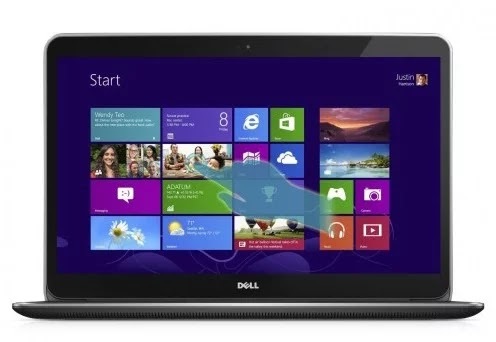 The Dell Inspiron 15 is an ideal choice of a laptop for an engineering student which do not require you breaking the bank. Aside being budget friendly, the Dell Inspiron 7510 is also multimedia friendly. The extra 128GB Soft Storage Disk (SSD) makes for a faster performance. Whatever purpose you might need it for, it’s capable. The powerful processor and plethora of other components is impressive. 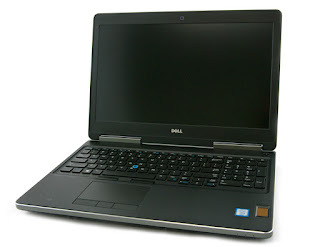 The aforementioned laptops are recommended based on reviews by users and industry experts. It’s not restricted to only these laptops. What do you think about the aforementioned laptops? Are they the best laptops for engineering students? Do you think the list could be more elaborate? Feel free to share your thoughts in the comment section and do not forget to share with friends.